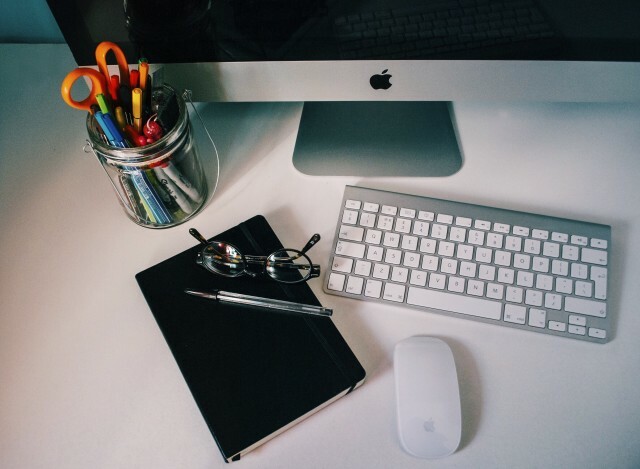 Do you want a more flexible way of working? Do you have a passion for the automotive sector from sports cars to commercial vans? Do you pride yourself on the relationships you build with customers? Do you want a business that you have control over that doesn’t control you? A First Vehicle Finance business that can be run from a home-office, whilst being part of a franchise network with structured processes, IT systems and the support of an experienced franchisor behind you. You’ll need to be interested in building product knowledge of the vehicles you’ll finance and be able to gain rapport with customers about the type of vehicle they are looking to fund, as well as getting to know funders and suppliers. You can be talking to customers about elite sports cars through to LWB Commercial vans – variety and an interest in gaining product knowledge will be vital for a franchisee with First Vehicle Finance. Customer service and a personal relationship is key within this competitive market, being able to build rapport quickly and offer that individual service. It starts with the first interaction and quotes, through to focused following up, managed vehicle delivery and then the desire to get repeat business in 2,3,4,5 years’ time. The goal of a franchisee with First Vehicle Finance is to become the ‘Go-To’ person for the customers vehicle or other asset finance. General Public - More people are now considering the benefits of leasing for their private vehicles with servicing and maintenance packages included, allowing them to budget more accurately for their motoring costs. 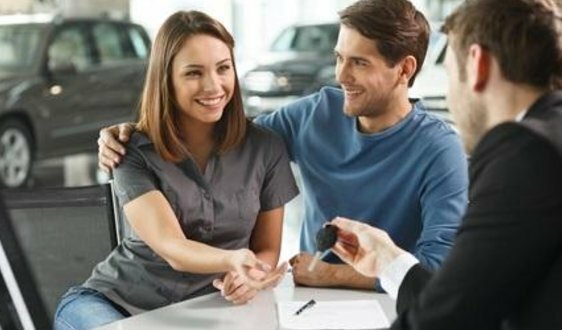 The First Vehicle Finance business is all about being self-motivated in following up on quotes, being tenacious and wanting to close the business. You work mainly from home so can build the business around your lifestyle but it is about putting the hours in to get the income required. But YOU control those working hours. What does it cost to become a First Vehicle Finance franchisee? The First Vehicle Finance Franchise Fee is £17,500 + VAT. 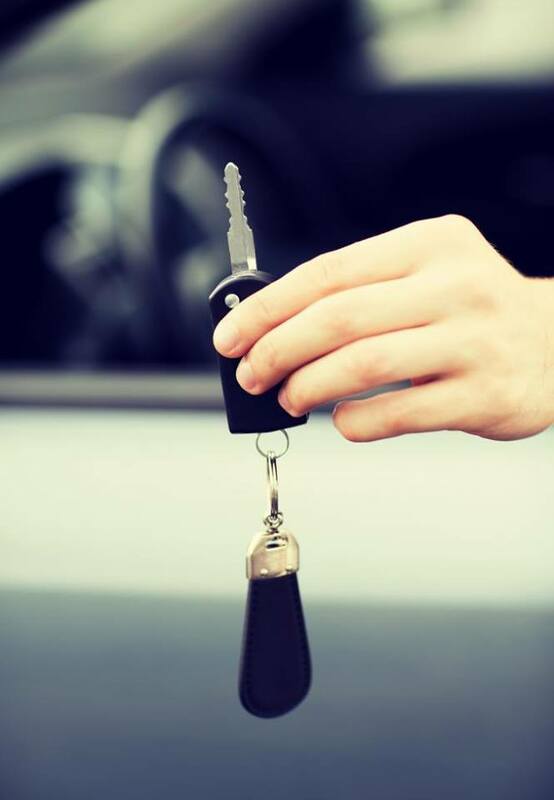 We can provide you with free information from First Vehicle Finance!